BONUS! Make a Backup Image! 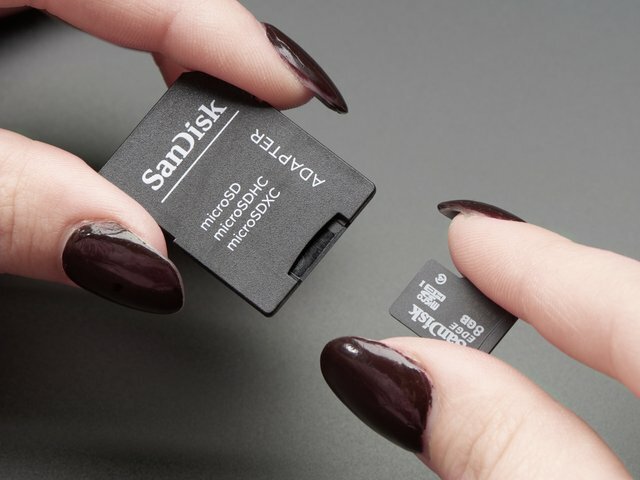 If you plan to use multiple SD cards, it is not a bad idea to label the card, or for microSD cards label the little plastic case they usually come in. 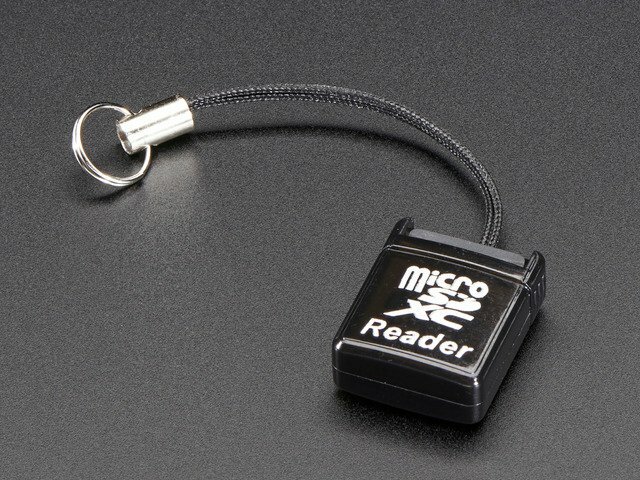 Testing the card is easy - insert it into your Pi, then connect a keyboard to the USB port and a NTSC/PAL TV to the composite port or an HDMI monitor to the HDMI Port. 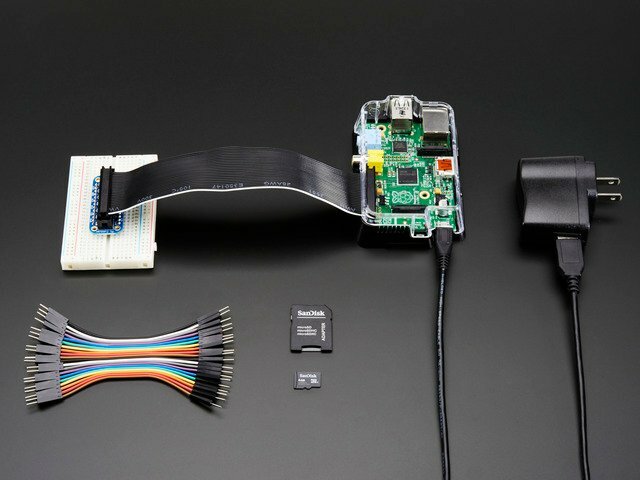 Then power it by connecting a Micro USB cable to the Pi and powering it via a computer or a USB wall charger. MAKING AN SD CARD – USING A MAC BONUS! MAKE A BACKUP IMAGE! This guide was first published on Dec 03, 2012. It was last updated on Dec 03, 2012. This page (Test & Configure) was last updated on Apr 18, 2019.